I am really liking the pairing of these two very opposite colors. 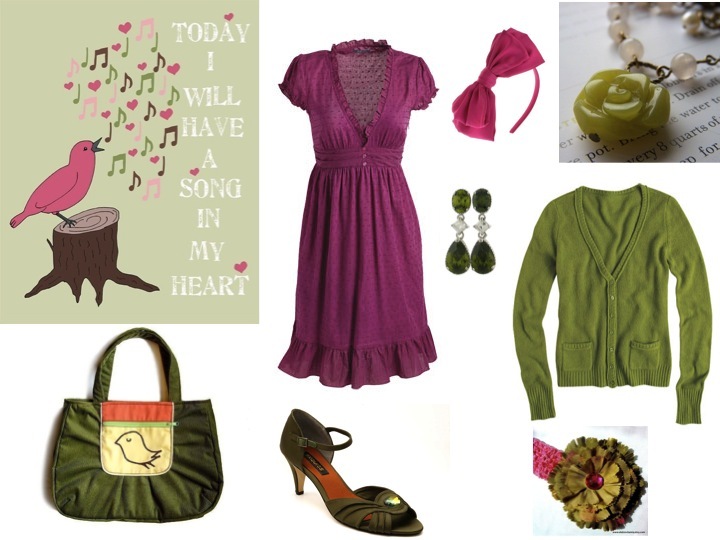 Super feminine Fushia with subtle a deep Olive green. Whatcha think?